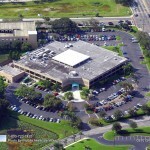 Tampa Bay property owners go to great lengths to keep their buildings and parking lots in tip-top shape. Yet there are some property maintenance jobs the typical person doesn’t have the expertise to perform in a DIY fashion. Simply put, you can’t do it all. ACPLM is here to tend to your parking lot needs. 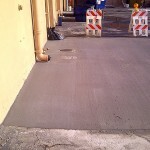 In particular, local property owners hold our sealcoating Tampa services in high regard. 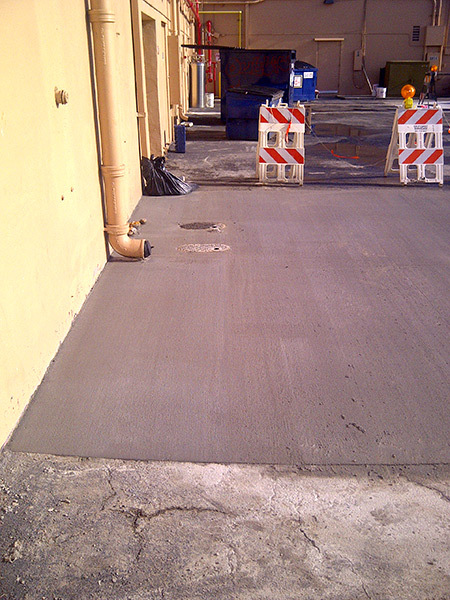 Each of our sealcoating Tampa projects is performed in a precise and thorough manner. 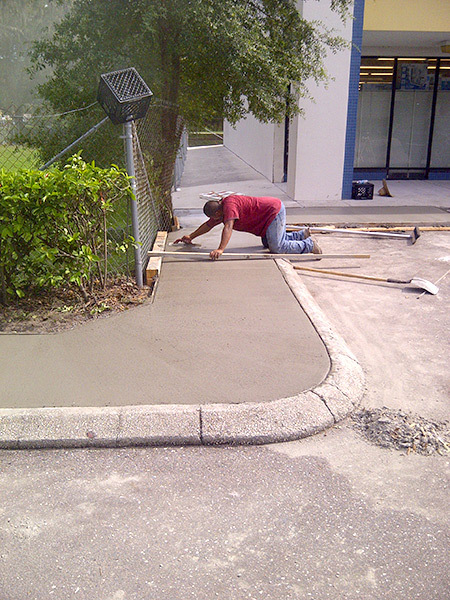 We take pride in beautifying Tampa properties. 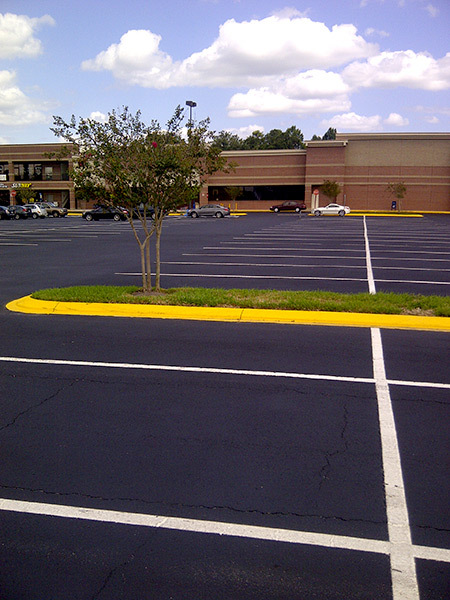 Let our team sealcoat your Tampa parking lot to fortify its integrity and maximize its visual appeal. You will find your lot not only looks better but also stands the test of time. 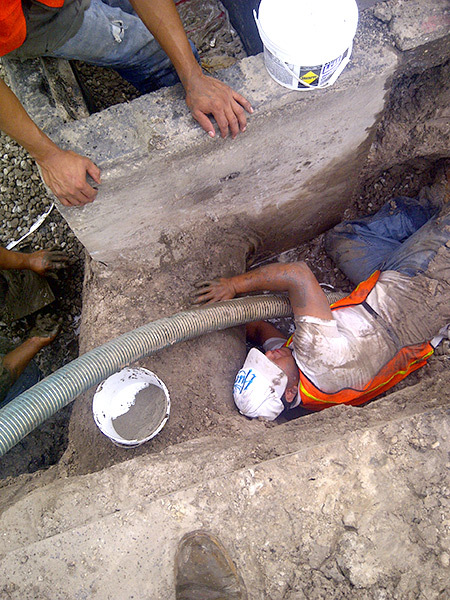 The ACPLM team approaches each job as a means to showcase the quality of our work. We hope you are satisfied with the results to the point that you return to ACPLM for future projects and recommend our business to others. 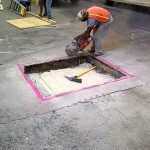 Studies have shown sealcoating a parking lot is the most important means of preserving this important space. It is advisable to have sealcoating Tampa performed every couple of years. Adhere to such a timeline and you will double your parking lot’s useful life. Perhaps most importantly, a sealcoating will combat those costly and time-consuming repair projects. 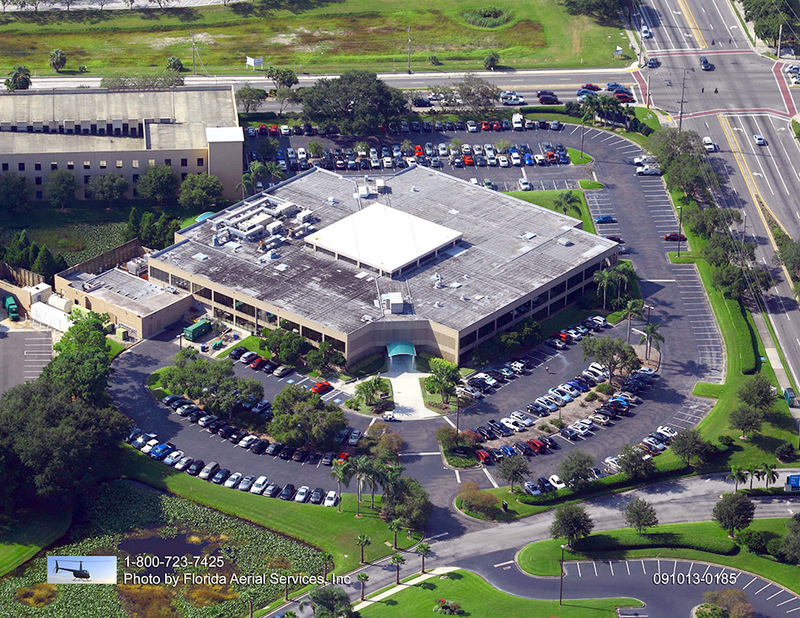 Sealcoating Tampa maximizes your parking lot’s lifespan. 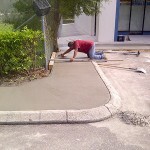 It also boosts its curb appeal to attract new customers, business partners, and others. 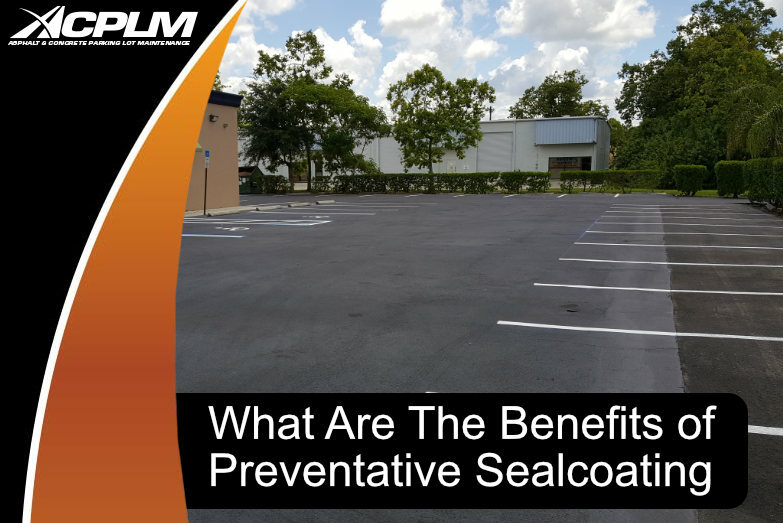 Furthermore, sealcoating safeguards your asphalt from the damage that can be caused by water, oils and even the sun’s harsh ultraviolet rays. These nasty ultraviolet rays are especially powerful in sunny Tampa. They dry out asphalt parking lots, making them quite brittle and unsightly. Sealcoating will block these rays from reaching your pavement. 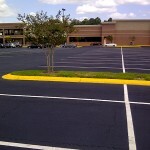 This process can even restore the color of your parking lot that has diminished due to years of sun exposure. Though Tampa does not get much sleet or cold weather, temperatures dip from time to time. Have ACPLM sealcoat your Tampa property and you won’t have to worry about any potential damage from such temperature swings. 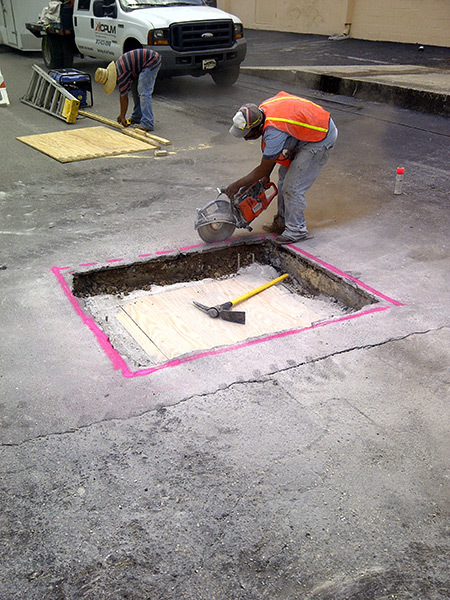 Sealcoating guards against damage from wind, low temperatures, and sleet by preventing the onset of potholes, erosion, and cracks. Vehicles that traverse your parking lot or even sit in place can leak gas, oil, and coolant. Such liquids hasten the deterioration of your lot’s asphalt. Sealcoating is the solution. It stops such fluids from reaching the asphalt and wreaking all sorts of havoc. Sealcoating makes it quite easy to clean those stains and maintain your property’s aesthetic across the long haul.